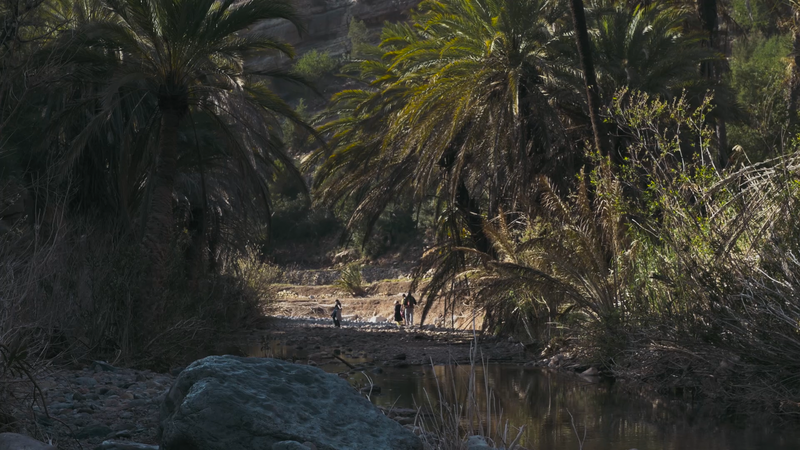 A true oasis in the dry Moroccan environment. 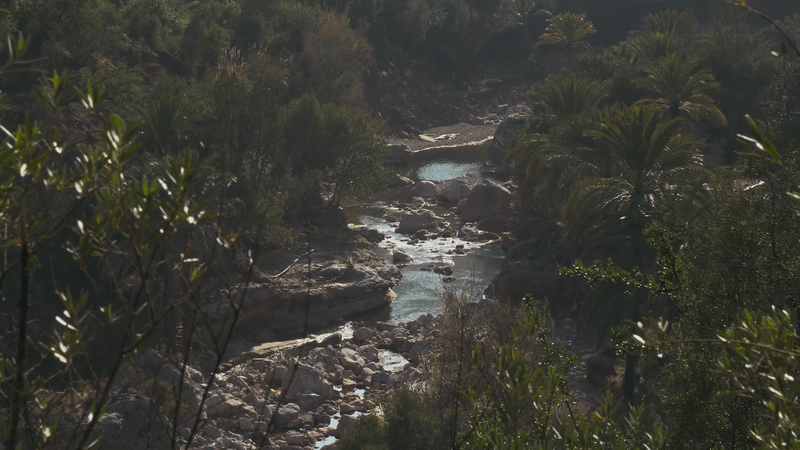 This section of river running out of the Moroccan High Atlas Mountains is only a 30 minute drive from the Solid Surf & Yoga House in the coastal town of Tamraght. A short hike through a beautiful scenerey of palm trees, valleys and streams brings you to the first pools which offer different levels of cliff jumps. A short hike further offer a few more higher cliffs and deep pools for that extra adrenaline kick. The refreshing pools all around the valley provide some cold relief under the hot Moroccon sun. The hike into Paradise Valley takes about 20 minutes and is a beautiful as the place itself.